Is your favorite game slowing down? Is that app update taking too long to download? Maybe the problem has something to do with your Internet connection. 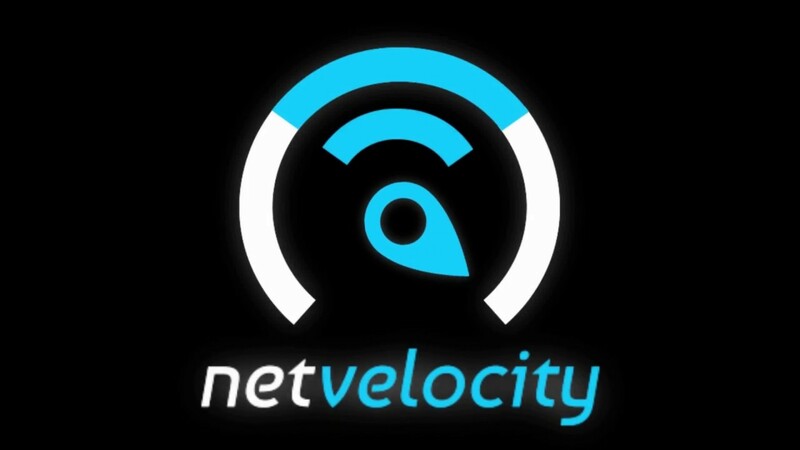 With NetVelocity you’ll be able to check how fast your network speed is. The app also gives you several ways options for analyzing the different elements of your network. The app has a straightforward, intuitive interface. Tap the Start Test button to check your Internet speed and performance and the app does the rest. When the test ends, a performance status is displayed indicating signal and quality. By testing your Internet speed you’ll know if the problem is with your network or the app. That’s really all there is to using the app. The time it takes to do the test depends on your network connection, but it shouldn’t take more than a few seconds. If you want to know more or become an advance user, go to Engineering Mode and you’ll have access to more tools. With a few taps you can set commands for Traceroute and DNS Lookup. Engineering Mode also gives you access to LTE parameters such as RF KPIs and TAC. A lot of these services are advanced options and regular Internet users don’t have to mess around with them. Tap deeper into the settings and you get access to a port scanner as well as tools for checking your Android network’s performance. While some of these features may be too technical, but it’s good to know these elements are there when you need it when your speed acts up.